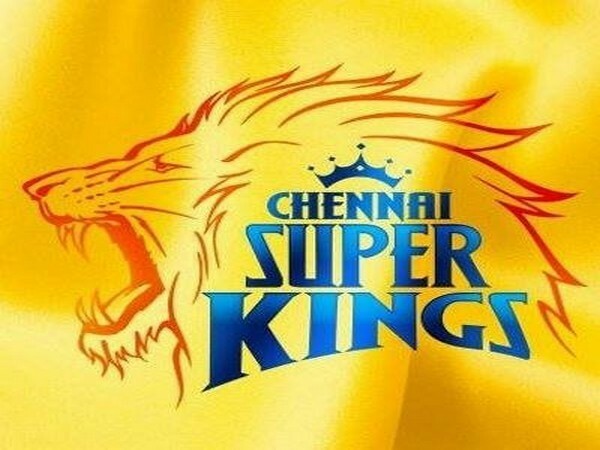 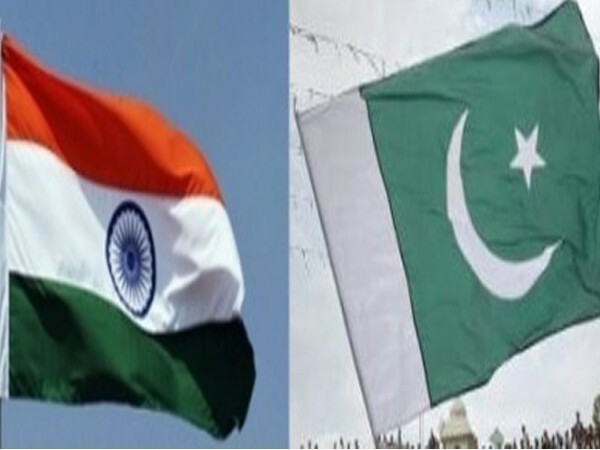 New Delhi [India], Mar 22 (ANI): India has decided not to send any official representative to attend the Pakistan National Day celebrations going to be held at the Pakistan High Commission here on Friday, government sources said. 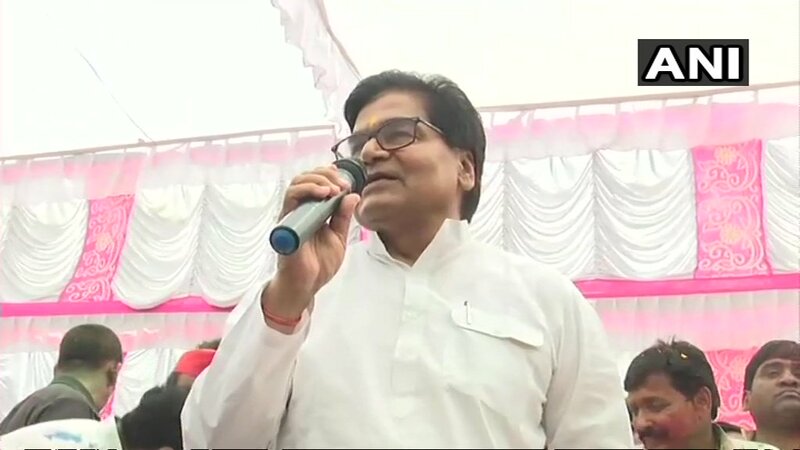 New Delhi [India], Mar 22 (ANI): Close confidant of Rahul Gandhi and Chairman of the Overseas Indian National Congress questioned the death toll in the Balakot airstrikes conducted by the Indian Air Force in Pakistan in retaliation to the Pulwama terror attack. 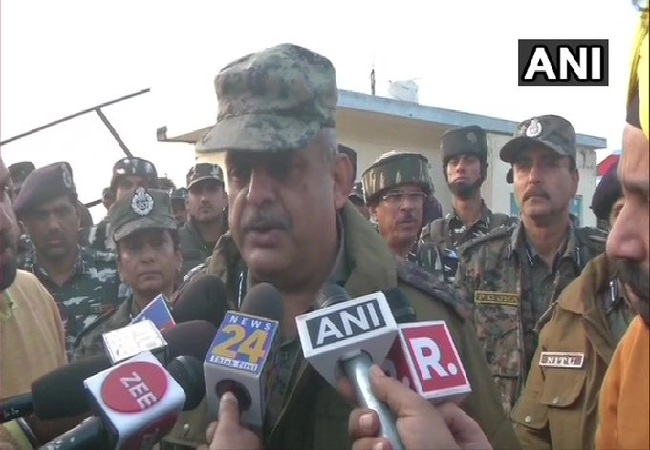 Gorakhpur (Uttar Pradesh) [India], Mar 21 (ANI): Uttar Pradesh Chief Minister Yogi Adityanath on Thursday slammed Samajwadi Party general secretary Ramgopal Yadav for his "shameful" remarks over the Pulwama attack, terming them the "height of appeasement". 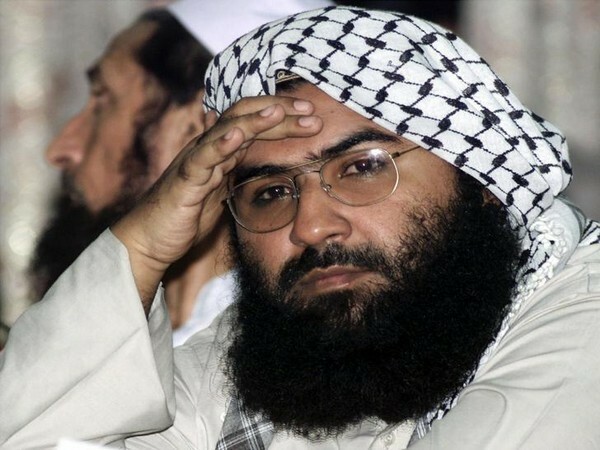 Washington D.C. [USA], Mar 21 (ANI): The United States has asked Pakistan to take "sustained sincere effort" against militant groups while warning Islamabad that "an additional terrorist attack" on India will prove to be "extremely problematic." 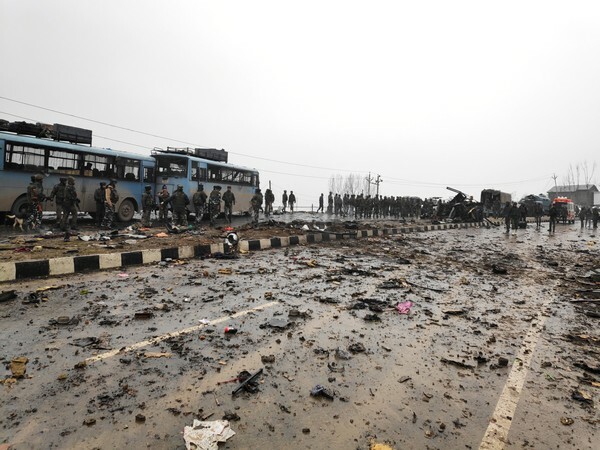 New Delhi: Delhi Chief Minister Arvind Kejriwal will not celebrate the Holi festival tomorrow as a mark of respect for the martyrs of Pulwama terror attack, Aam Aadmi Party posted on its official twitter handle on Wednesday. 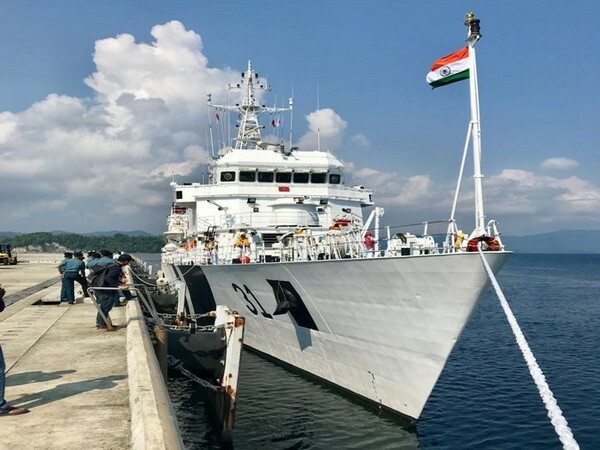 New Delhi [India], Mar 20 (ANI): A dialogue between the Coast Guards of India and Pakistan scheduled to be held from March 6-9 in Pakistan has been cancelled, sources said. 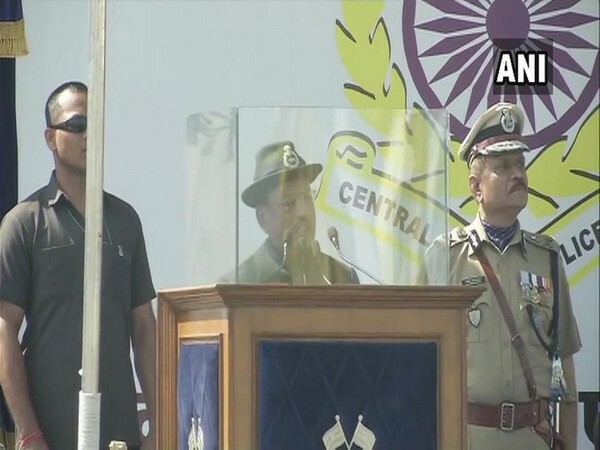 Gurgaon (Haryana) [India], Mar 20 (ANI): The Central Reserve Police Force (CRPF) will not hold any official function to celebrate Holi anywhere in the country in solidarity with the families of its personnel killed in the Pulwama terror attack, its chief R R Bhatnagar said on Wednesday. 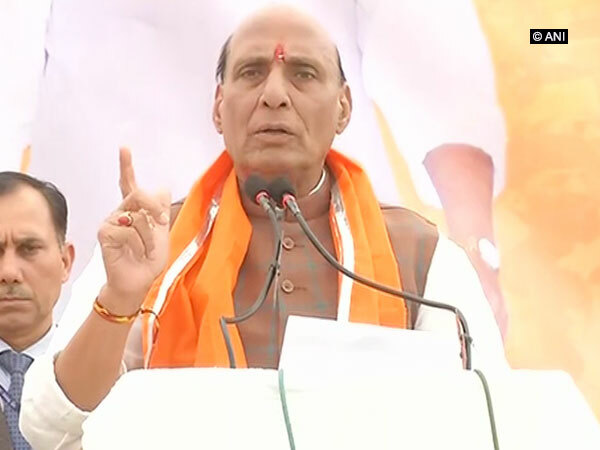 New Delhi [India], Mar 19 (ANI): Union Home Minister Rajnath Singh on Tuesday said he will not celebrate the festival of Holi this year in the wake of Pulwama terrorist attack.